Searching for a new way to travel with executive chauffeurs? EcoStyle Chauffeured Transportation redefines corporate transportation with the highest standards in safety and service paired with the best equipped vehicles, including one of our most popular chauffeur vehicles –– the sedan. From the basic, midsize sedan to luxury sedans with an extra level of comfort, our fleets offer the perfect options for what you’re looking for. We select our cars from the most popular models that are safe, sleek and feature a comfortable interior. Look through our sedan photo gallery and find the ideal car for you or your client today! Whether you’re looking for a specific make or model or you just want the best luxury sedan service, EcoStyle has a collection of the top-rated sedans. Our sedans offer comfortable seating for up to four passengers, climate control, MP3/Sirius Satellite Radio and plenty of trunk space for luggage. 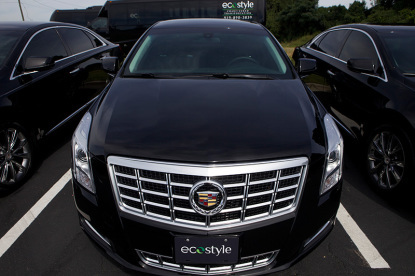 At EcoStyle, we pride ourselves on keeping each of our chauffeur vehicles impeccably clean and detailed at all times.No matter what city you live in, from Raleigh, NC to New York, NY, or where you’re going, we have plenty of sedan options for you to choose from. 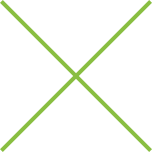 Interested in using an executive sedan or one of our other luxury SUVs, vans, or mini or coach buses for your travel with EcoStyle? Feel free to give us a call at (919) 890-3839 or contact us online to start making your travel reservations today. EcoStyle Chauffeured Transportation is a premier executive chauffeur company serving clients across the country with corporate transportation and the best fleets of chauffeur vehicles, including sedans, SUVs and more.